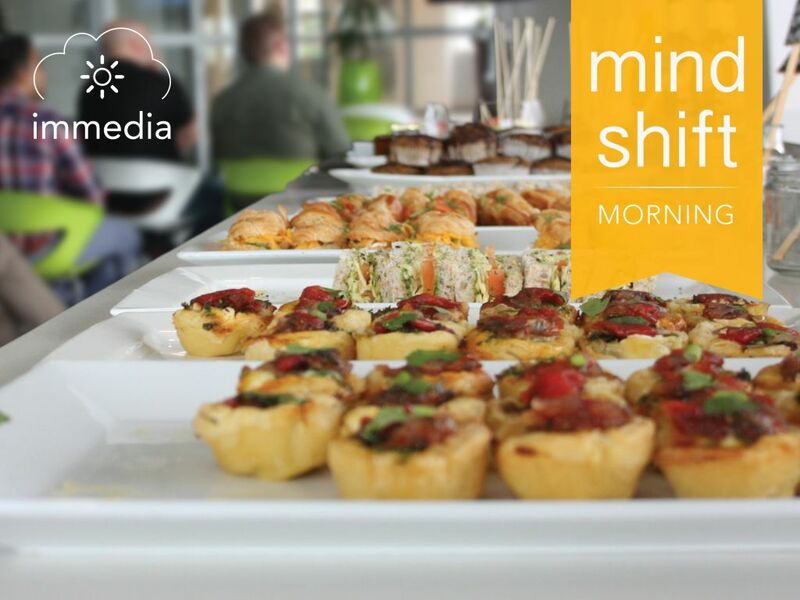 This month sees the launch of a brand new a series of complementary, industry breakfasts that have been formulated to empower local Durban businesses with top line digital market intelligence from across the globe. Hosted by Umhlanga-based digital consultancy immedia, the first sessions will seek to answer the question; “Can the cloud create real value in my business?’. immedia CEO Anice Hassim explains that many businesses have started to question the role of digital in their business and realising this, the company has set up its Mindshift Mornings, with a view to making sense of this type of technology and what it actually can do for attendees’ business bottomline. “These breakfast sessions are designed to offer short, sharp insights in a useful and easily comprehensible manner and also provide the opportunity for industry players to network and share their current business challenges. This stems from our desire to help empower business with market intelligence on the latest in tools and services to help them consider, plan and navigate these developments as they bring technological change to their environment,” adds Hassim. To illustrate the potential of cloud, device and people in your business, immedia has developed a technology solution with the support of Microsoft that will be previewed at the end of the session.